Following a number of self-reflective and tonal meanderings issued via Umor Rex, J&C Tapes, and Home Normal, Dino Spiluttini still just wants to find a little happiness. With the release of his latest cassette, though, the Vienna-based dronesmith finally fills that hole in not only his own heart but in our collective heart as well. 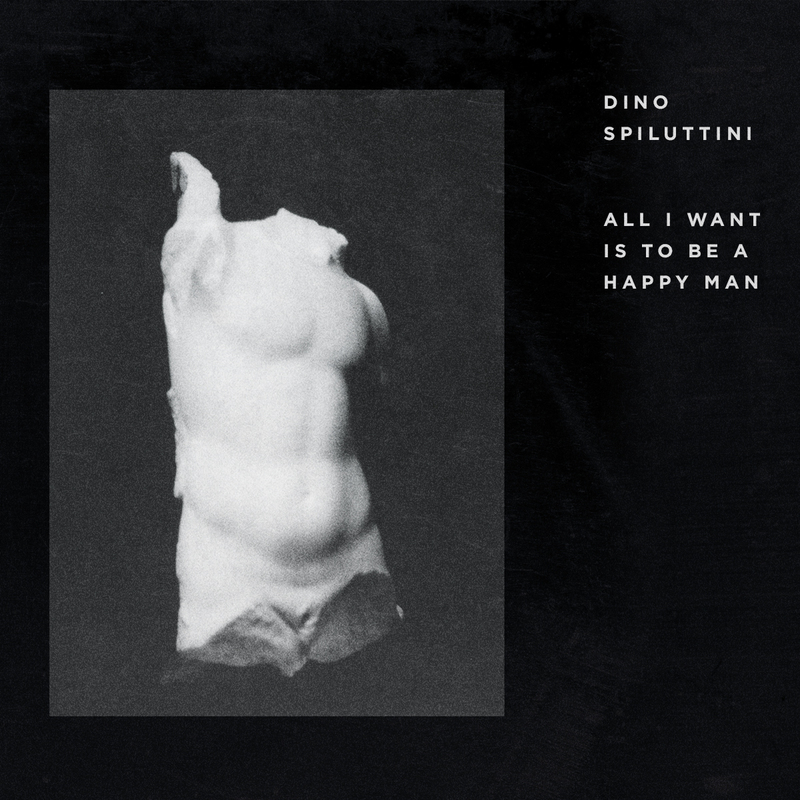 Diving headfirst and headlong into eight suites of transcendent, droning beauty, Spiluttini reveals himself as the unknown underdog of sweeping, orchestral ambiance and a master of modern classical. Tracks like “Resurrender” and “Reminiscing” revel in a symphonic blur of melancholic bliss, wallowing in a listless epiphany of sustained strings. “Ice / Age” and “Amidst The Veil” drift in cavernous piano chords for movements that are both gloriously stagnant and disarmingly poignant while “Body Issues” and “Emerge” retreat into darkness, shrouding themselves in a cloak of processed notes. “The Safest Place” restrains its virtues into open, negative space, leaving only “Father” to close the set in a slow motion glide of resolve and completion.